Dallas-based Tripad LLC has recently launched two new products, the Tripad and Tripad Traveller. Made from recycled glass and plastics, the Tripad turnsany tripod into a sturdy, portable workspace for photographers, video and creative professionals by safely connecting a laptop to a camera. Plus, the Tripad allows for instant uploads of video and photographs to enable editing on the fly. The Tripad Traveller attaches to any standard-sized suitcase and stows away easily in a laptop bag. 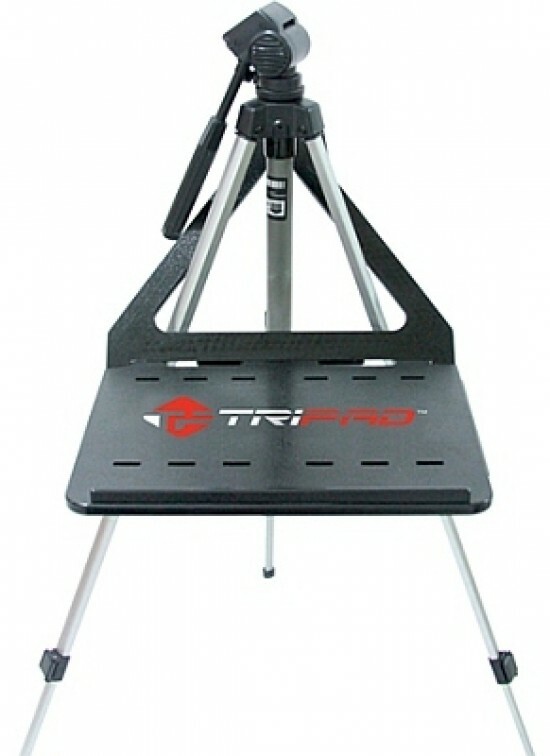 The Tripad costs $99.95, while the Tripad Traveller is available for $59.95 plus shipping and handling through the website below. With 1.861 million net square feet of exhibit space and over 3,100 companies, CES 2012 is the largest in the show’s 44 year history, and it certainly felt like that as we made our way around the crowded hallways. The sheer scale of the show hasn’t prevented us from bringing you 97 CES stories and literally hundreds of hands-on photos during the last couple of weeks. As CES 2012 has now officially ended, we’ve taken a quick pause for breath and looked back on the show to choose our Best of CES products. Despite a seemingly endless series of leaks before the show even began, the Fujifilm X-Pro1 is our pick of CES 2012. It’s a serious mirrorless camera aimed at professionals, with an innovative new sensor, optical and electronic viewfinder, and perhaps most importantly of a range of fast prime lenses from day one. Confirmation that an X-Pro1 Leica M adapter will also be released is even sweeter music to many photographers ears. The X-Pro1 is sure to continue the recent success that Fujifilm has previously made with the X100 and X10 models, a remarkable turn-around for a company that didn’t have a high-end camera just a couple of years ago. Sony is expanding its range of SD cards with a new flagship UHS-I series. The Sony UHS-I cards offer significantly higher transfer speeds up to 94MB/s (read) and 45MB/s and maintain Class 10 speed when used with non-UHS-I supported hardware. Available in capacities of 32GB (SF-32UX), 16GB (SF-16UX) and 8GB (SF-8UX), the Sony UHS-I SD cards will be available in March, starting at $44.99. A virtual tour of the PMA @ CES hall. 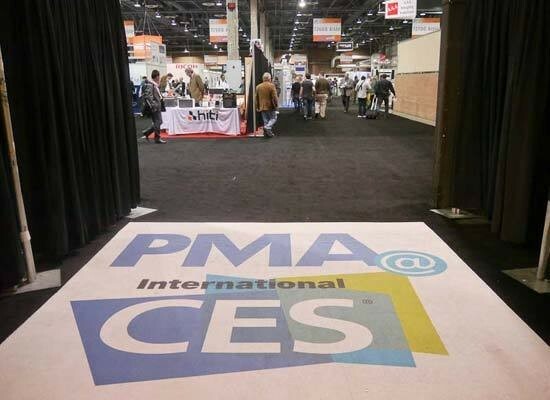 Usually held in March each year, for 2012 PMA has moved to join CES, occupying its own hall in the Venetian hotel. With most of the larger imaging companies moving to the main CES site, Pentax Ricoh are the biggest manufacturer in a rather small area Other interesting brands include Lensbaby, Think Tank Photo, Gigapan, Tamrac, Novoflex, Datacolor and Blackrapid. 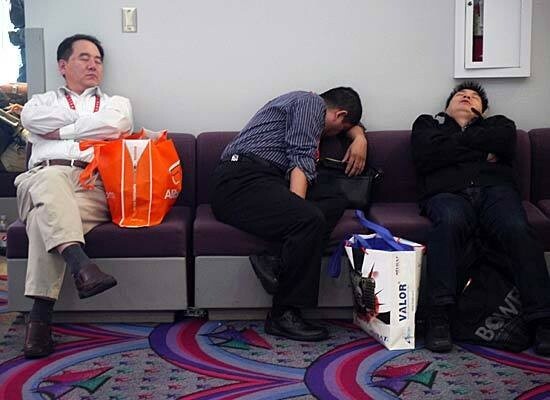 Take a closer look at the PMA @ CES hall in our extensive photo gallery. A virtual tour of Pentax Ricoh’s CES 2012 stand. The recently formed Pentax Ricoh haven’t announced any new products at CES, but they are by far the largest company in the PMA@CES zone. On display were two separate areas showcasing the Pentax and Ricoh product ranges, including the Pentax Q compact system camera and the Ricoh GXR A12 camera module with a Leica lens fitted. Ricoh have a clever peaking-like system for the A12 which very clearly shows when the subject is in focus (check out the last photo in our gallery to see it in action). 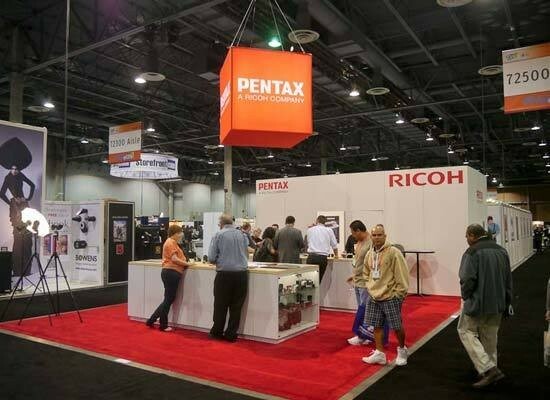 Take a closer look at the Pentax Ricoh CES booth in our photo gallery. A virtual tour of Tiffen’s CES 2012 stand. 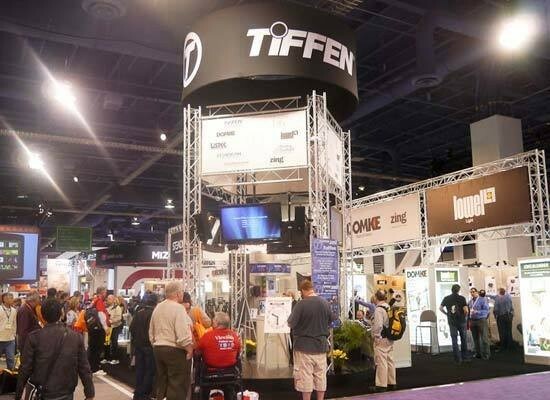 Tiffen have a large booth at CES that’s home to a number of different accessory brands, including Lowel lighting, Domke bags, Tiffen Filters, Tiffen Dfx filter software, and Steadicam camera stabilizing systems. Take a closer look at the Tiffen CES booth in our photo gallery. 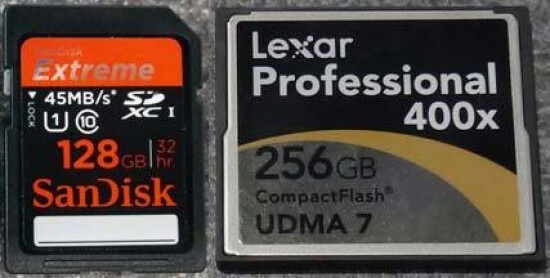 SanDisk and Lexar have both confirmed that they have no plans to release XQD memory cards in the near future. Speaking to Photography Blog at CES, representatives from both companies stated that they’re committed to Compact Flash, which is still popular with photographers. Lexar additionally pointed out that their new 1000x UDMA 7 is actually faster than the first XQD card from Sony, offering a guaranteed read speed of at least 150Mb/s, and that the current CF specification goes up to 167Mb/s, providing additional headroom for even faster CF cards. In addition neither company is set to release an open-format wireless SD card, following the SD Association’s announcement last week. SanDisk already have a wireless card in Europe with Eye-Fi (but not in the US), while Lexar had a similar partnership that has now elapsed. Lowel-Light’s Blender and Ego systems offer easy and intuitive lighting solutions for avid photographers and videographers. Developed in conjunction with cinematographer Tom Robotham, the Lowel Blender LED Light is an easy-to-use lighting solution, ideal for mixed-source environments and run and gun–style video productions. Users can adjust the Tungsten and daylight colour dimmers until they match the ambient light of the location. 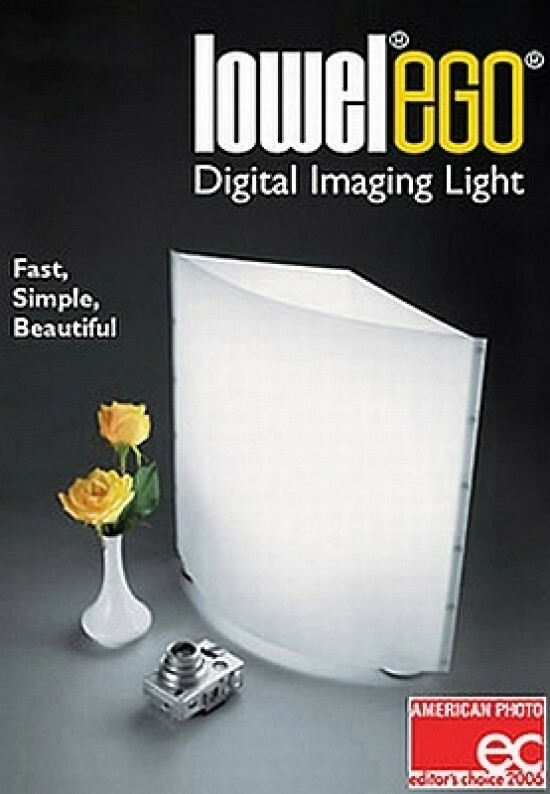 The Lowel Ego (pictured) is a tabletop fluorescent digital imaging light that creates a soft light ideal for taking digital tabletop shots of food, products etc. It’s an effective alternative to conventional light tent systems that limit the size of objects and the angle in which users can shoot from, the company says. Tiffen is showcasing the new Tiffen Variable ND Filter line at CES. Introduced in August 2011, Tiffen’s Variable ND offers both photographers and videographers convenience in price and performance by combining seven ND filters into one high-performance optical filter, the company says. They allow continuous control over the amount of light coming through the lens in an approximate range of two (ND 0.6) to eight (ND 2.4) stops. “What makes our filter stand out from the rest is the manufacturing,” said Jill Conrad, product manager for Tiffen. “The Tiffen Variable ND is made with high-quality optical glass using Tiffen’s established ColorCore technology. Many variable NDs on the market today use plastic or resin for one or sometimes both of the optical elements. Compared to glass, plastic and resin do not provide optimal image quality.” The filter is already available in 77mm size for a list price of $239.99. At CES, Tiffen is also showcasing the newly released 58mm and 72mm filter sizes. Available in 4TB and 8TB capacities, the new LaCie 2big Thunderbolt Series delivers speeds up to three times faster than FireWire 800. It also features RAID security, hot-swappable disks, daisy chain convenience and a solid-aluminium casing. Videographers working in Final Cut Pro X or other professional software can even stream multiple HD video streams directly from the drive. Photographers using Lightroom or Aperture will notice significantly more responsive photo library browsing, the company says. 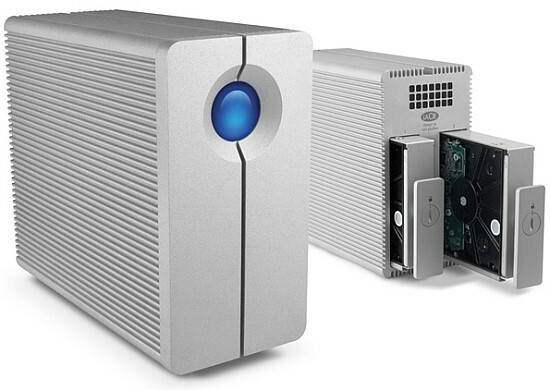 In addition, LaCie also introduced the new eSATA Hub Thunderbolt Series, which connects to a late-model Mac via the Thunderbolt port and features two eSATA ports. This lets the user connect two eSATA external hard drives to the Hub and get full eSATA speeds on their new Mac. The 2big Thunderbolt Series and eSATA Hub Thunderbolt Series will be available in the first quarter of 2012. A virtual tour of Polaroid’s CES 2012 stand. 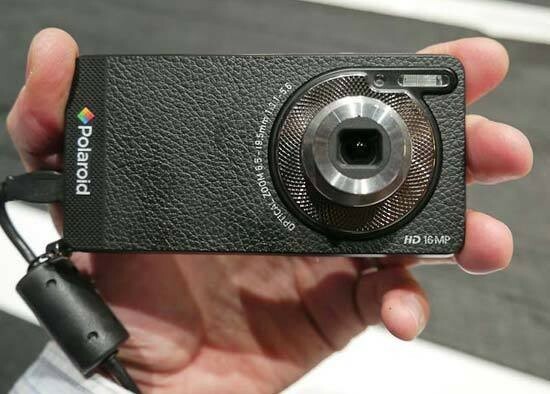 In addition to their Android camera, Polaroid actually have some interesting products on their large CES booth (cunningly located right next to Canon). There are not one but two 3D cameras, a waterproof dual-view model (iT023), a wi-fi camera (iS030), the Z340 Instant Zink camera, and the Dua flash that has a built-in movie light for shooting video as well as stills. 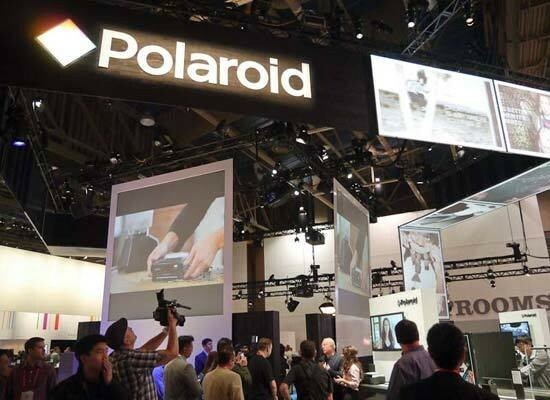 Take a closer look at the Polaroid CES booth in our photo gallery. A virtual tour of GoPro’s CES 2012 stand. Billed as the “most versatile HD camera”, GoPro’s Hero 2 camera is for the more active amongst you. New for CES is wireless connectivity in the form of the Wi-Fi BackPac and the Wi-Fi Remote, the former allowing you to stream footage from the Hero 2 in real-time, and the latter to control up to 50 GoPro Heros from up to 600ft away. 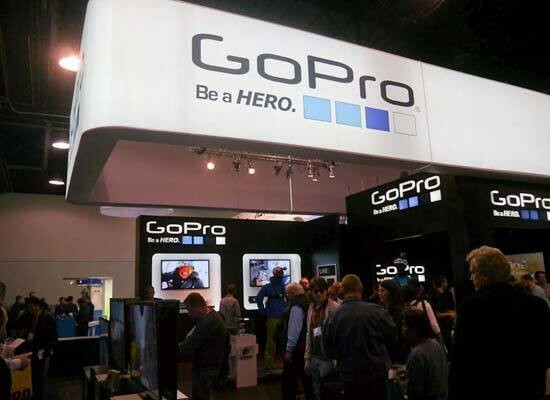 Take a closer look at the GoPro CES booth in our photo gallery. 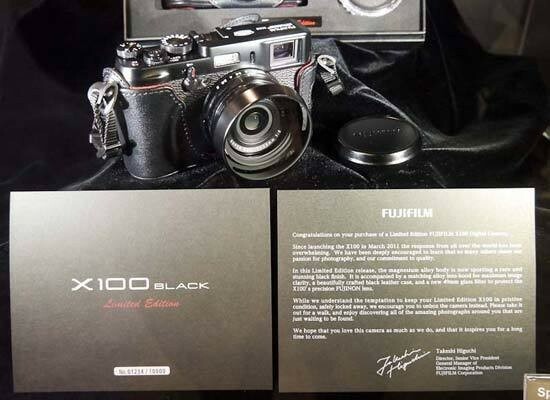 Hands-on photos of the limited edition black Fujifilm X100 compact camera. OK, not strictly hands-on as it’s strictly under glass on Fujifilm’s CES booth, but we grabbed some shots nonetheless of the 10,000 unit (worldwide) limited edition black Fujifilm X100. In addition to the new black X100 body, would-be purchasers also get a matching alloy lens hood, black leather case and a 49mm glass filter to protect the lens, all delivered in a stylish case. Take a close-up look at the new black Fujifilm X100 camera in our photo gallery. Update: We’ve expanded the gallery to include 15 more shots of a black Fujifilm X100 that wasn’t under glass, including some alongside the standard silver version. 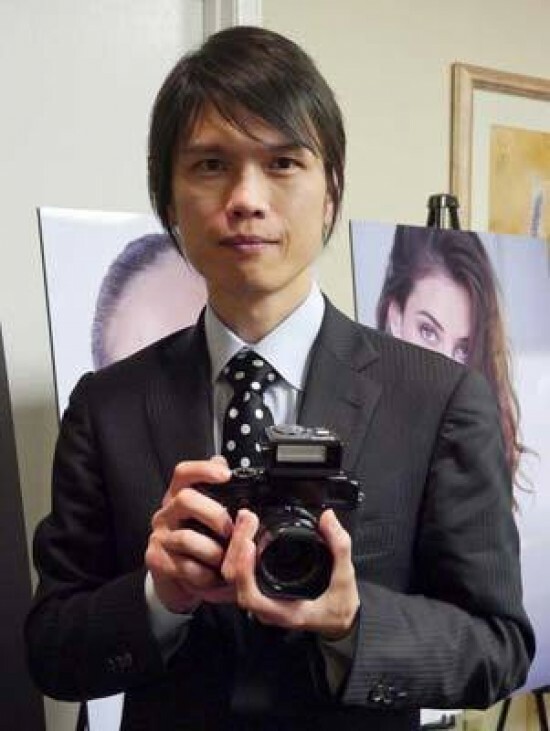 Fujifilm have come up with a brand new category name for the X-Pro1 - “premium interchangeable lens camera” - which is claimed to be very different to a “conventional mirrorless camera”, hence the new name. We also had a closer look at the new Fujifilm EF-X20 flash, which has a guide number of 20, and an additional grip that’s designed for people with larger hands. Pricing for both optional accessories is still to be confirmed. Finally, some very interesting A3 prints were on display comparing the high ISO output of the X-Pro1 alongside the Canon EOS 5D Mark II and the Sony A77, with significantly less noise and more detail visible from the X-Pro1 at ISO 1600 and faster, going some way to verifying Fujifilm’s claims that their new sensor produces more resolution with less artefacts than either APS-C or full-frame cameras. A detailed hands-on look at Sigma’s new lenses and a tour of their CES 2012 booth. Sigma have introduced their first compact system camera lenses - the 19mm f/2.8 EX DN and the 30mm f/2.8 EX DN - for both the Micro Four Thirds and Sony NEX systems. Sigma haven’t gone down the pancake lens route, instead aiming for a bigger size in the interests of maintaining image quality at the edge of the frame, and they’;ve also chosen focal lengths that fit into the current lens ranges of Panasonic / Olympus and Sony. 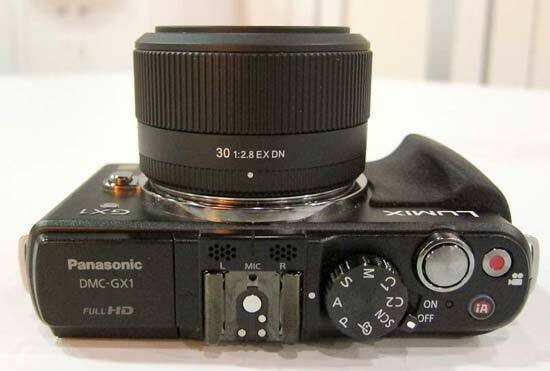 We’ve got an extensive hands-on gallery, including shots of the 30mm lens mounted on a new Panasonic Lumix GX1 body. Sigma have also released the APO Macro 180mm F2.8 EX DG OS HSM lens, but unfortunately the only sample at CES was stolen on the first day of the show! So take a closer look at Sigma’s new lenses and their CES stand in our photo gallery. A virtual tour of Nikon’s CES 2012 stand. We’ve already covered Nikon’s new camera products for CES - the D4 DSLR and the 85mm f/1.8 lens - so here’s a virtual tour of Nikon’s mid-sized stand to give you an idea of what else Nikon are showing. 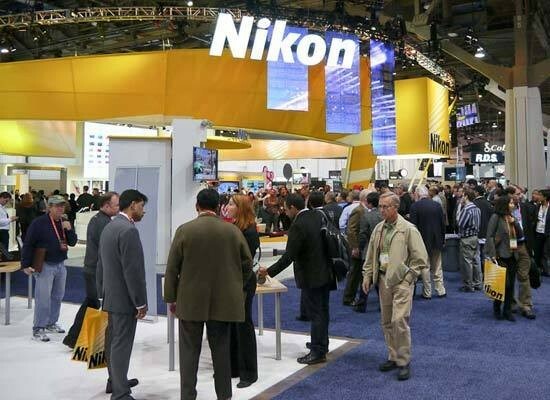 Take a closer look at the Nikon CES booth in our photo gallery. 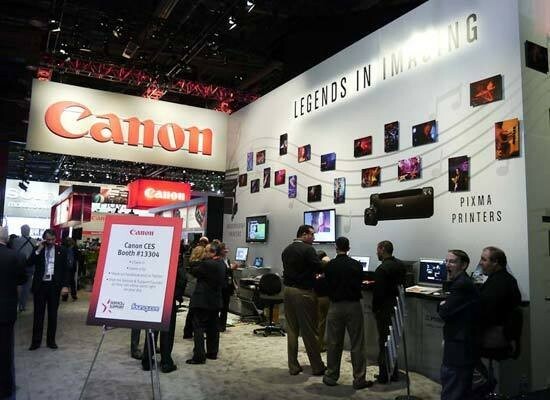 A quick tour of Canon’s CES 2012 stand. We’ve already covered Canon’s new camera products for CES - the PowerShot G1 X and the IXUS 500 HS and IXUS 125 HS - so here’s a short but sweet tour of Canon’s mid-sized stand to give you an idea of what else Canon are showing. Take a closer look at the Canon CES booth in our photo gallery. 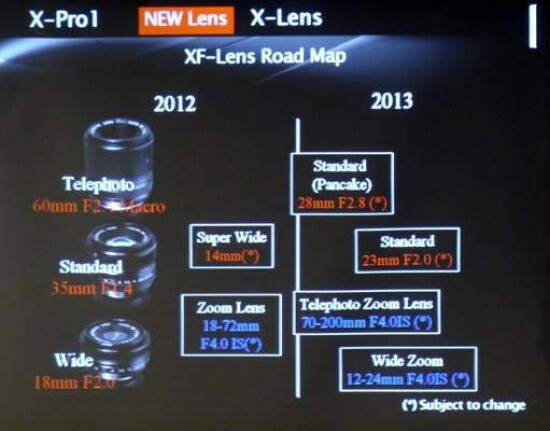 Fujifilm have officially revealed their X-Lens roadmap at an exclusive briefing at CES 2012. Covering 2012 and 2013, Fujifilm are set to release six new lenses in addition to the 18mm, 35mm and 60mm optics that were announced alongside the X-Pro1 body. 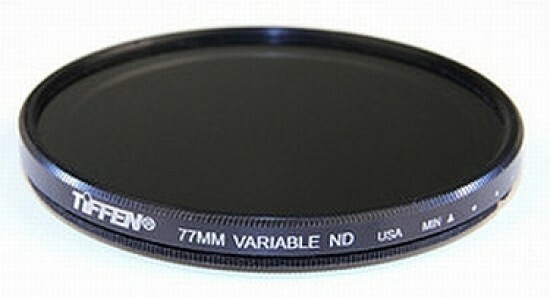 A super-wideangle 14mm and 18-72mm f/4 IS lens are due in 2012, with a 28m f/2.8 pancake and 23mm f/2 primes to follow in 2013. Also set to be released next year are two zooms - the 70-200mm F/4 OIS and 12-24mm F/4 OIS. Fujifilm stressed that the X-Lens roadmap is subject to change in response to feedback once the X-Pro1 is in photographers’ hands. A detailed hands-on look at the new Nokia Lumia 900. 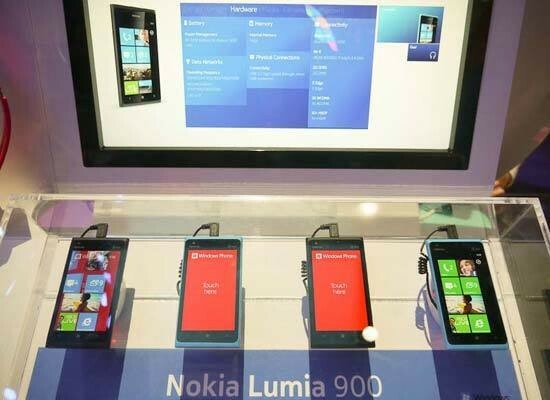 The Nokia Lumia 900 is an impressive new Windows phone with an 8 megapixel camera, a 28mm f/2.2 Carl Zeiss lens on the rear and an f/2.4 wide-angle lens on the front, a 4.3-inch AMOLED 800 x 480 touchscreen, and a dual-LED flash. Take a closer look at the Nokia Lumia 900 in our photo gallery.